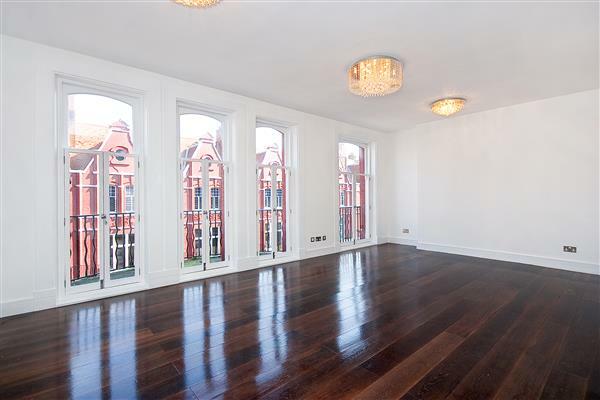 Located on the 4th floor (NO LIFT) of this period mansion block is this wonderful newly refurbished three bedroom apartment. The accommodation comprises of large reception room, kitchen/dining room, three double bedrooms, two shower rooms (both en-suite) and family bathroom. Hyde Park Mansions is brilliantly located just a short walk from Edgware Road tube stations, Marylebone, Marble Arch and the open spaces of Hyde Park.